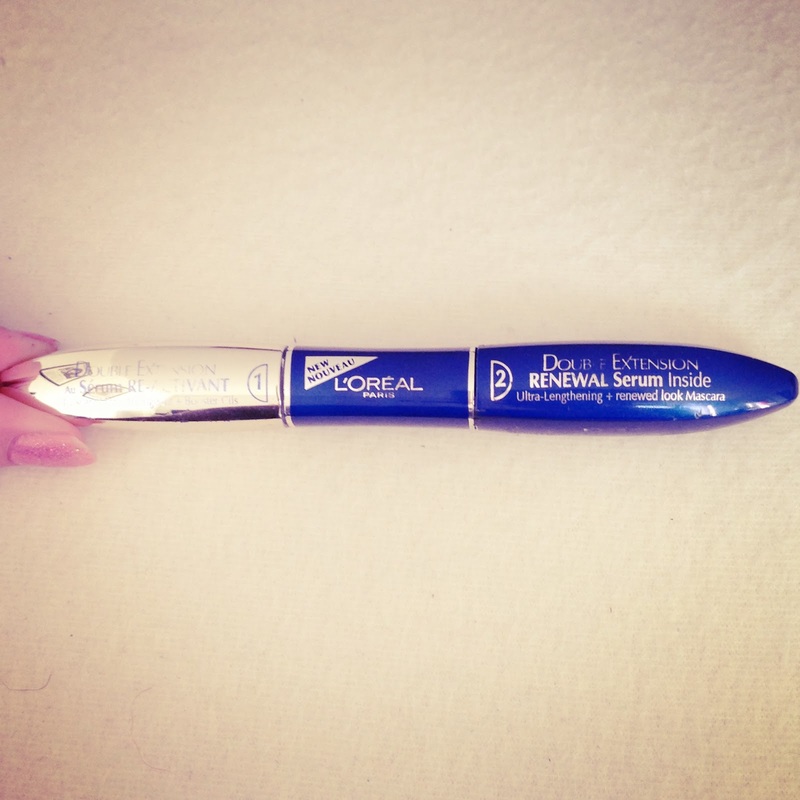 I have used the L’Oreal Double Extension mascara for around 2 years now and it has made a massive difference to my eyelashes. With the mascara being split on two ends, consisting of a white serum base coat to nourish the lashes and then the black ultra-lengthening mascara, you are able to separate and brush your lashes before applying your top coat. 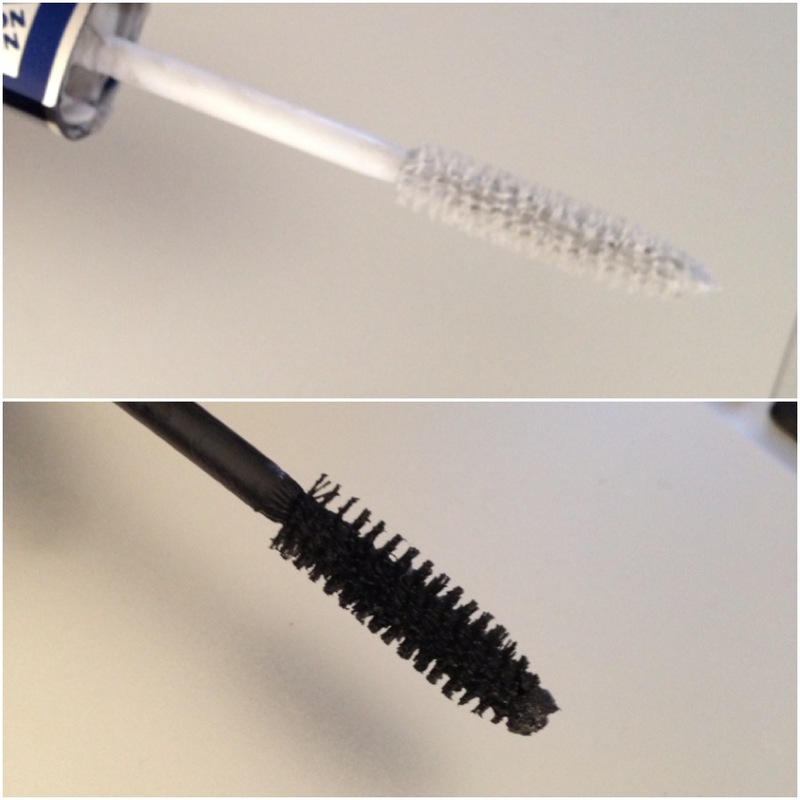 I find this really helps the overall lengthened look of my lashes. I always curl my eyelashes first and then apply the serum and mascara, letting the mascara dry before lightly curling them again. 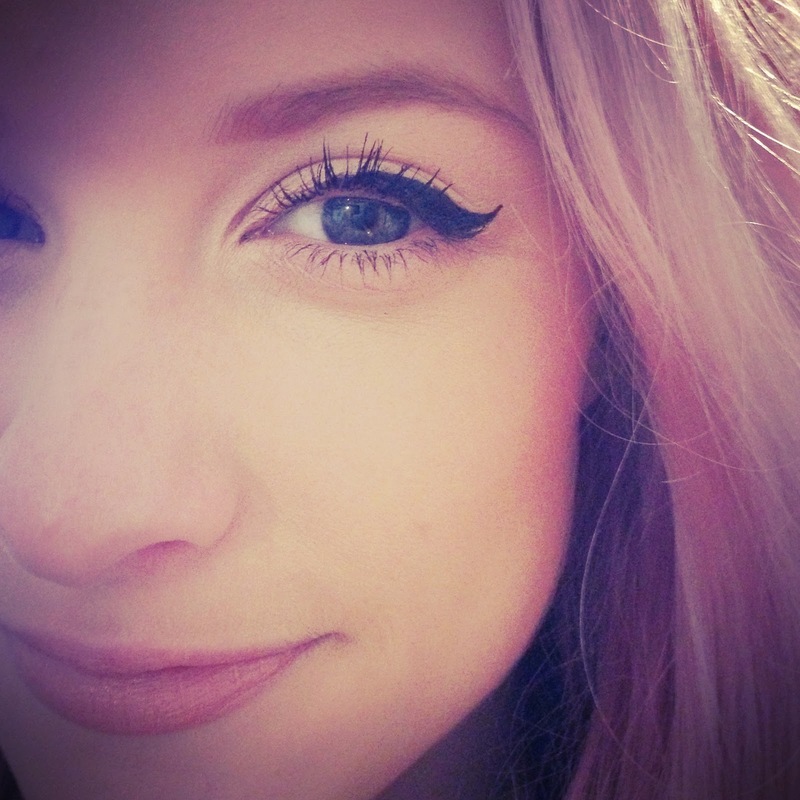 After that routine, the pictures below are how my lashes turn out. Really lengthened with a good amount of product and they remain curled for the rest of the day. 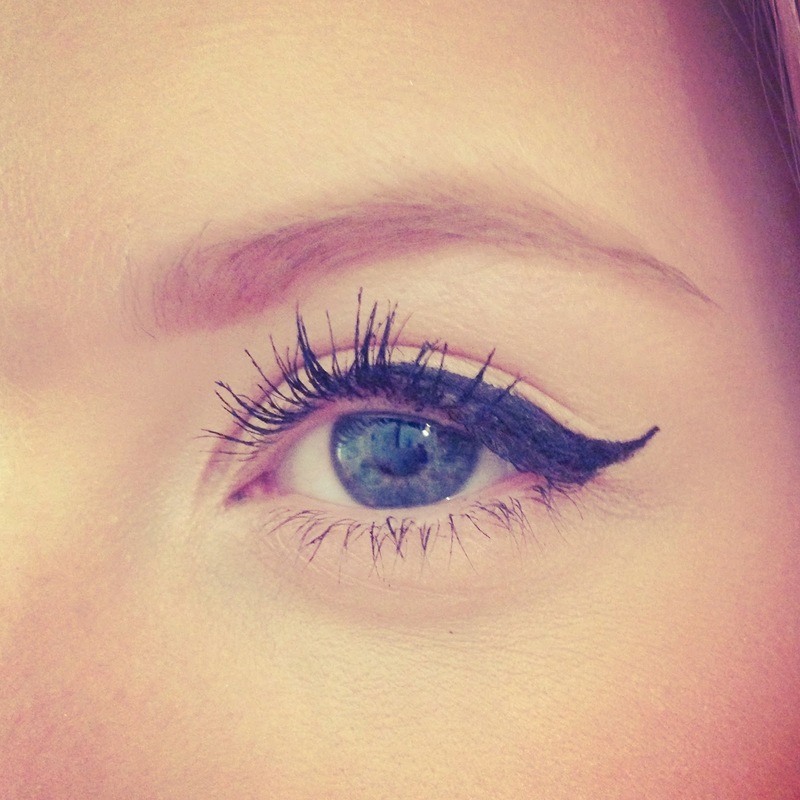 The mascara doesn’t flake or clump really and gives your eyelashes a jet black coating. I absolutely love this mascara and it’s the first mascara I’ve found that I have totally fallen in love with. I recommend this highly to everyone looking for a lengthening mascara that is really good for your lashes.